Plantas2 is an image bank for ornamental species. Most of images are taken from google images. Anyways, it is very useful to have them listed. 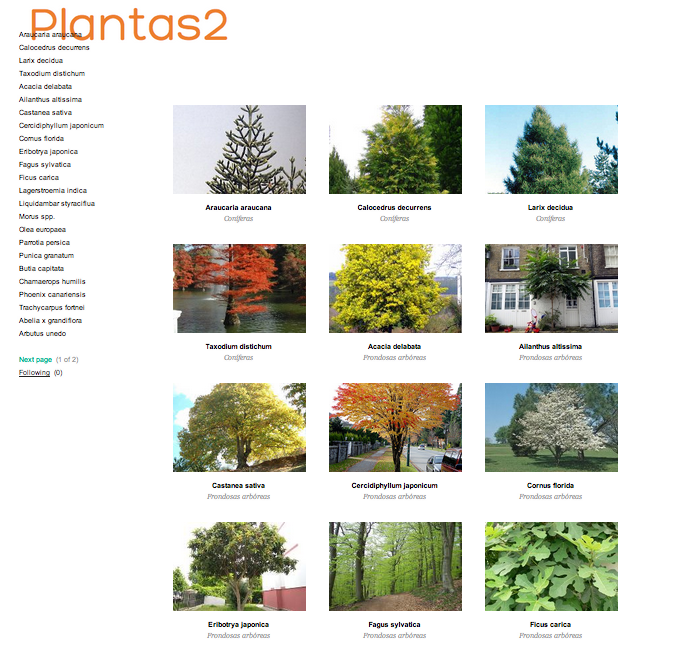 If I had more knowledge in web design I would create a plant social network! Any volunteer?